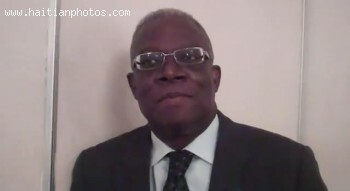 This is a picture of Haitian personality Ady Jean Gardy. 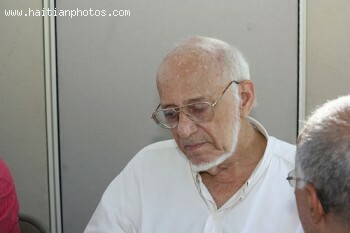 It was Ady Jean Gardy's great desire to see the Haitian State Media as a leading community median. 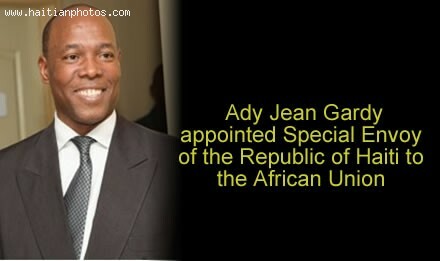 Ady Jean Gardy could finally do a lot for the Haitian media when he became the President of International Media Foundation IMF . Devoting a lot of time and interest he produced number of recommendations for the professional uplift in the media. 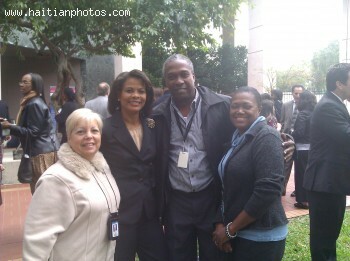 A ceremony war held by the US Embassy to honor Ms. Marie Yolène Gilles as she was awarded the title of "Woman of Courage of Haiti 2012". She is Head of Programmes at the National Network of Human Rights (RNDDH). 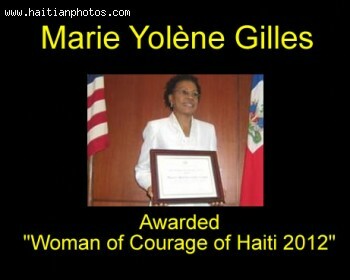 According to the officials who presented the award, Marie-Yolène Gilles is an example for all Haitians. She is an activist and a fighter. 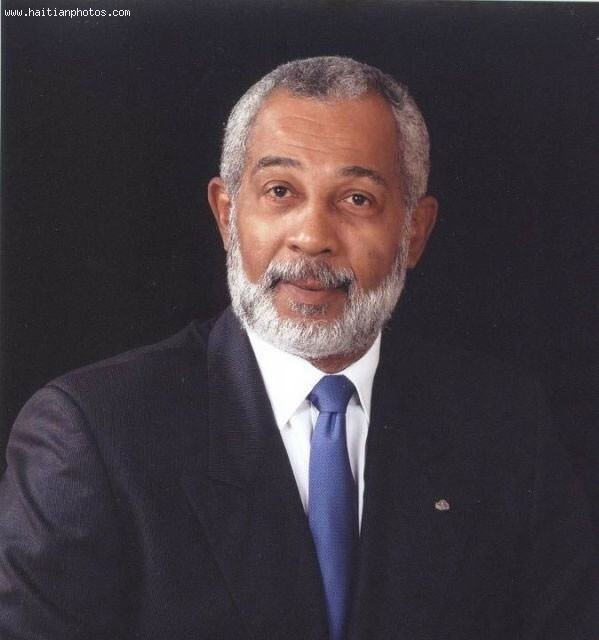 Here is a picture of Jacques Stephen Alexis. His father was a diplomatic novelist, a journalist and historian. 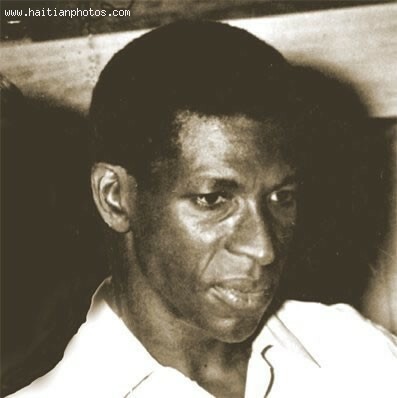 At the very young age of 18, he made a debut in the literary industry by writing an outstanding piece of essay about poet, Hamilton Garoute. This is Daniel Supplice who has introduced a few changes here and there all of which have been to ensure that there is a smooth flow of activities and that everyone is able to easily follow up on what is taking place on a daily occasion. Yes there was. His name was Joseph Laroche. 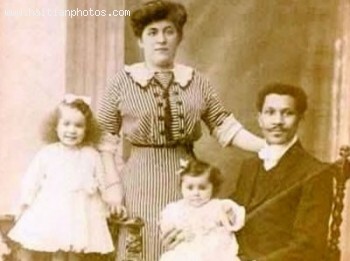 The Haitian man wh perished in Titanic came from a wealthy family in Haiti. Joseph Laroche studied engineering in France. He married Juliette, a white girl. Together Joseph Laroche and Juliette had a daughter Simonne. In 1910 the family gave birth to a premature girl, Louise, who had a lot of complications. 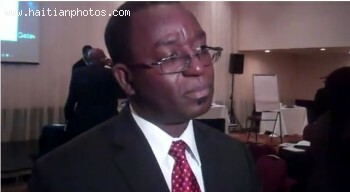 Out of frustration from being discriminated, Joseph Laroche decided to leave France for his home country, Haiti. Joseph Laroche and family boarded the humongous Titanic on the evening of April 10, 1912, at Cherbourg, France.